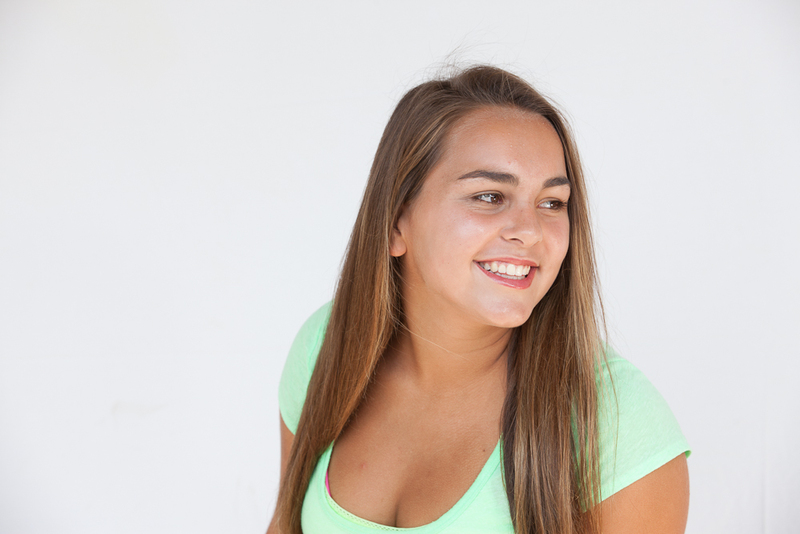 Smiles are the greatest asset of your personality. 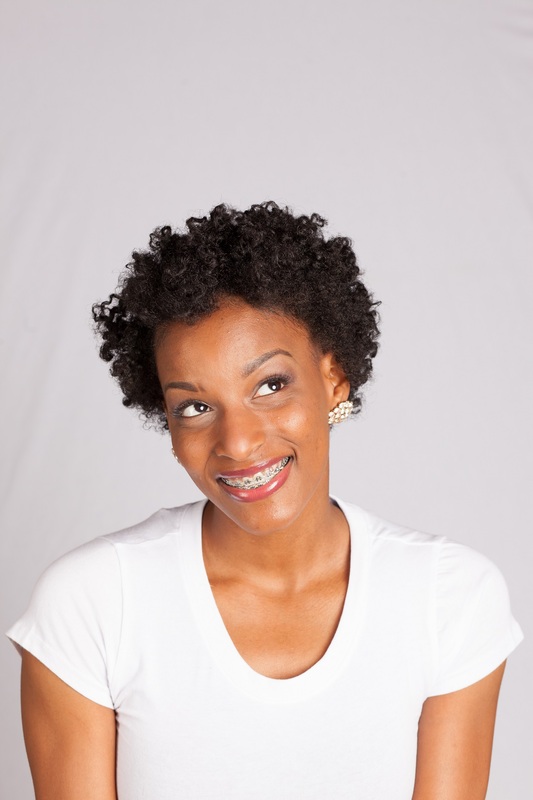 Showing off your new smile is a great way to improve your self-esteem. 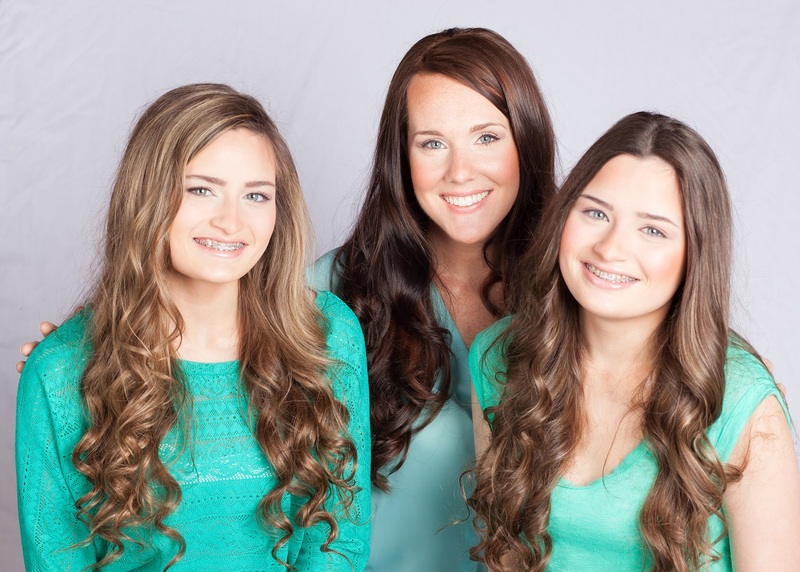 Our team at Spark Orthodontics is proud to share the hard work and determination required to make your smile special. 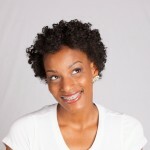 Our gratification comes from the smiling results of our patients. 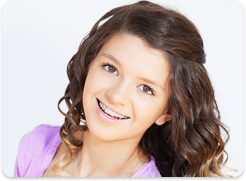 Look at what your new smile can do for you. 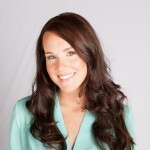 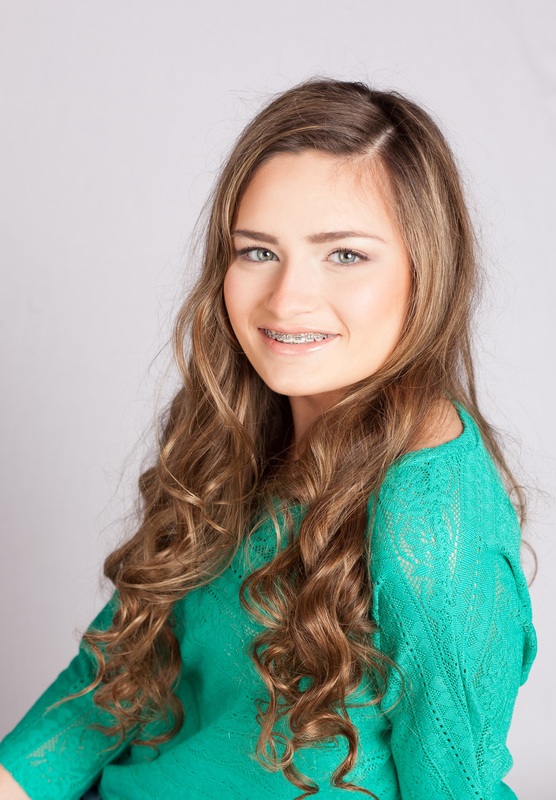 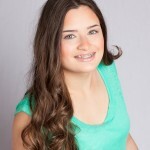 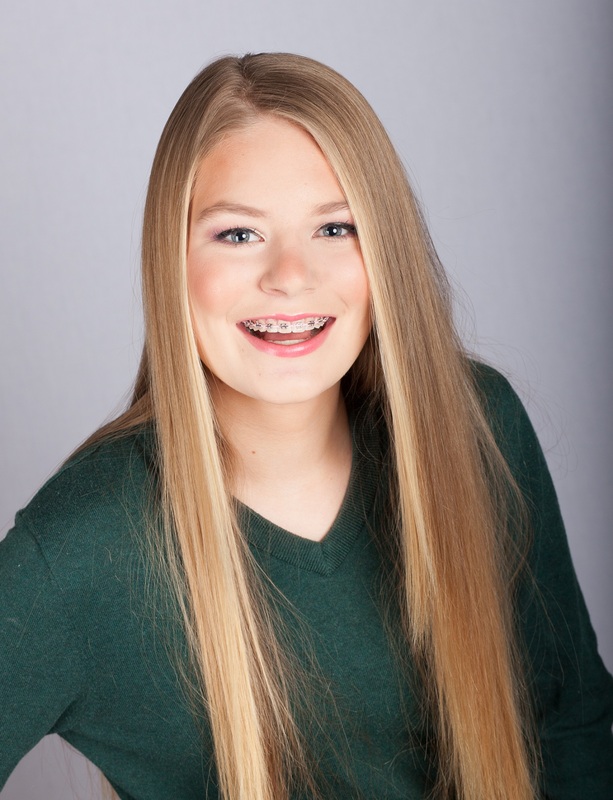 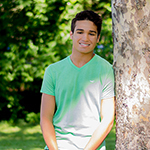 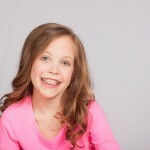 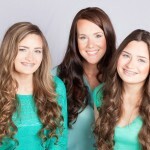 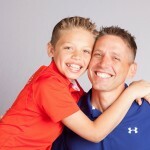 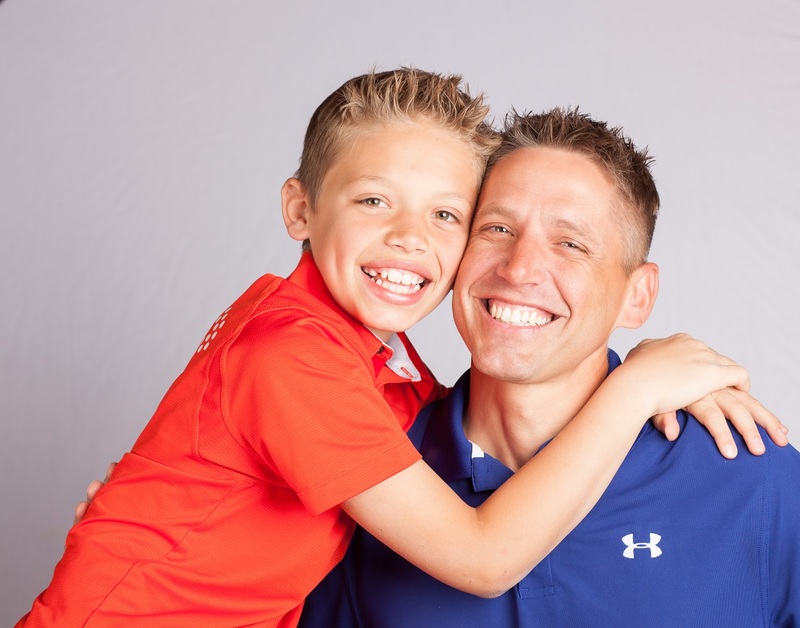 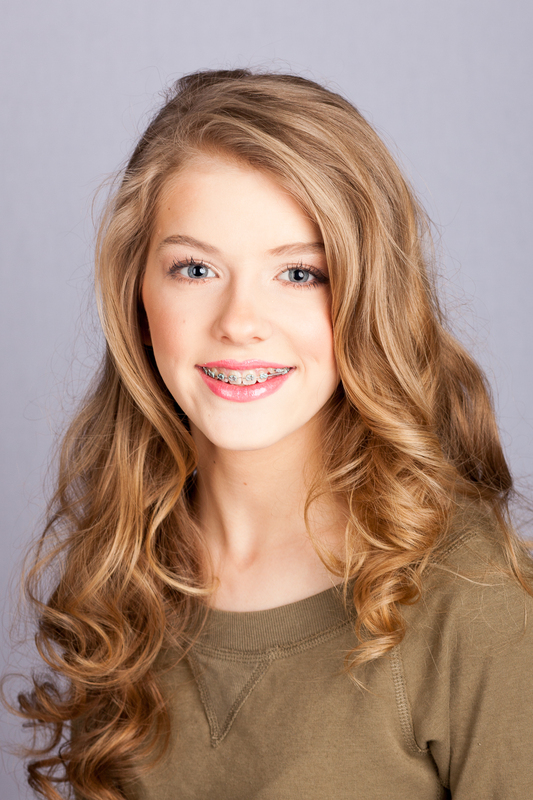 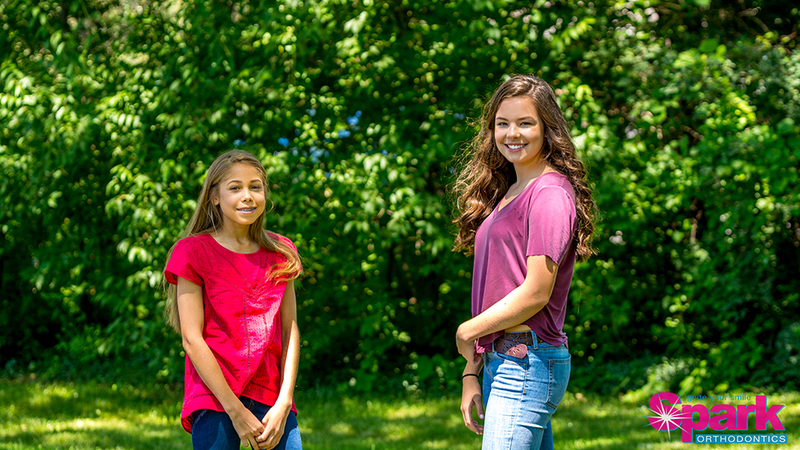 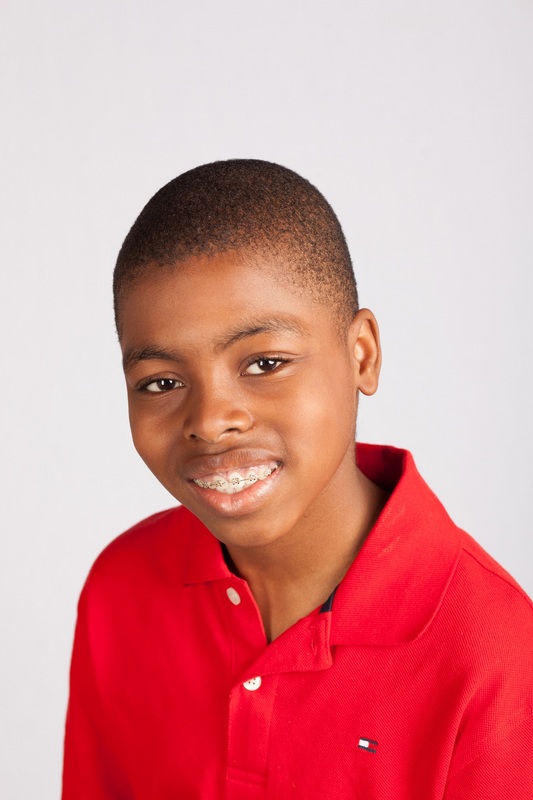 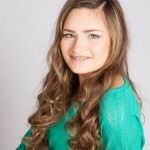 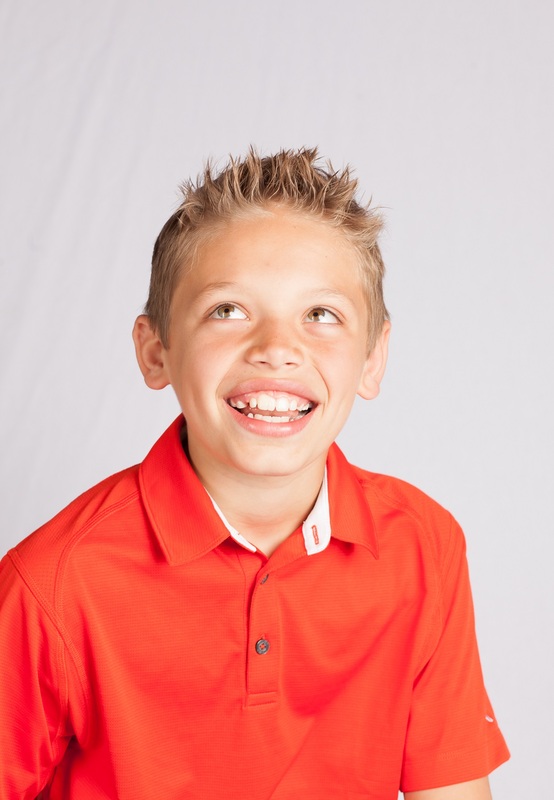 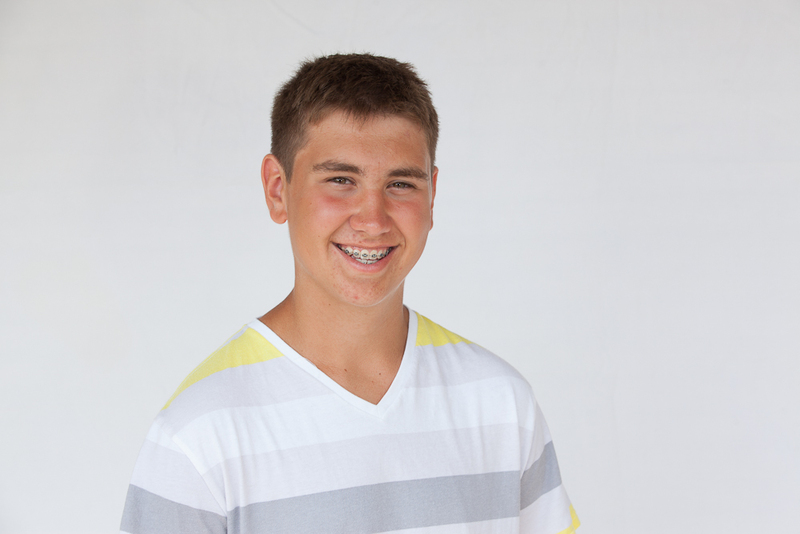 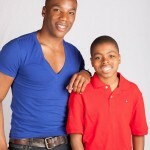 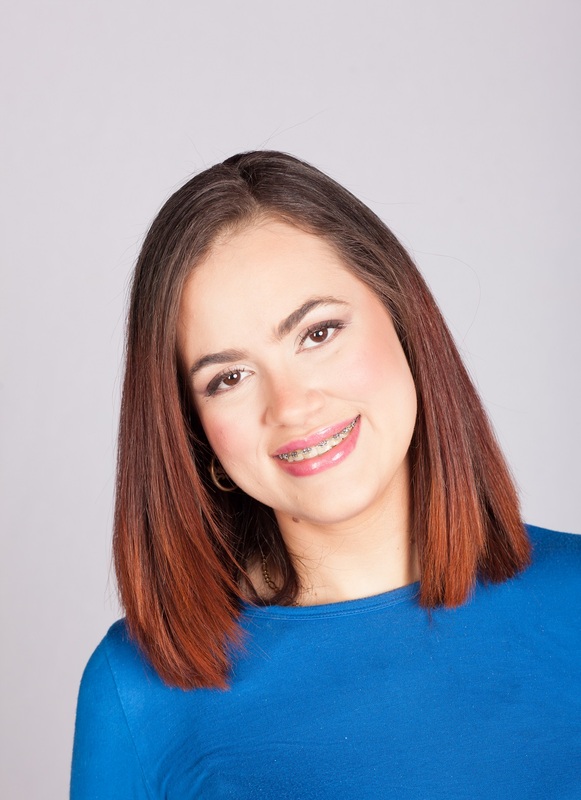 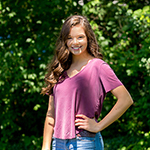 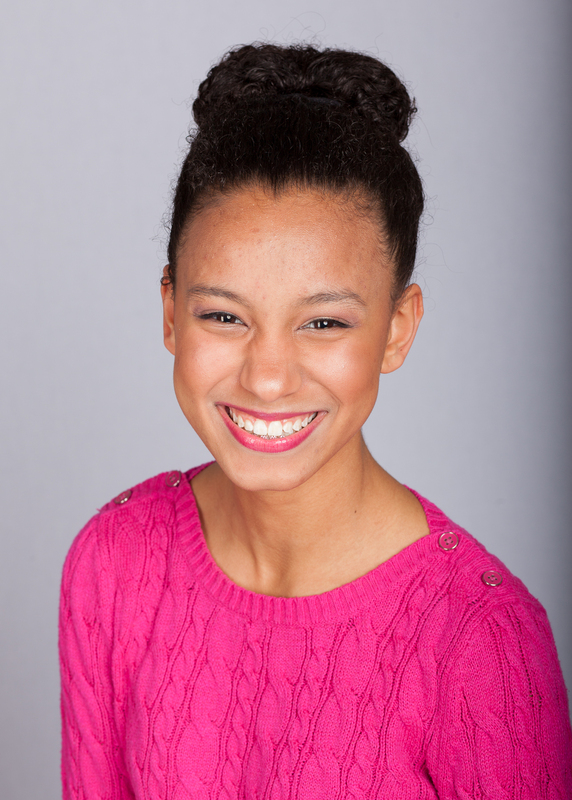 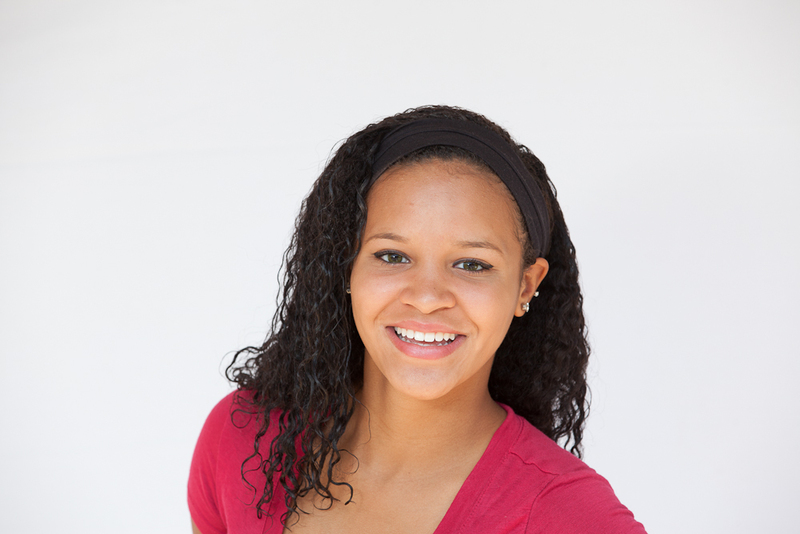 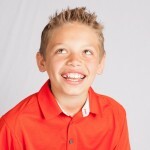 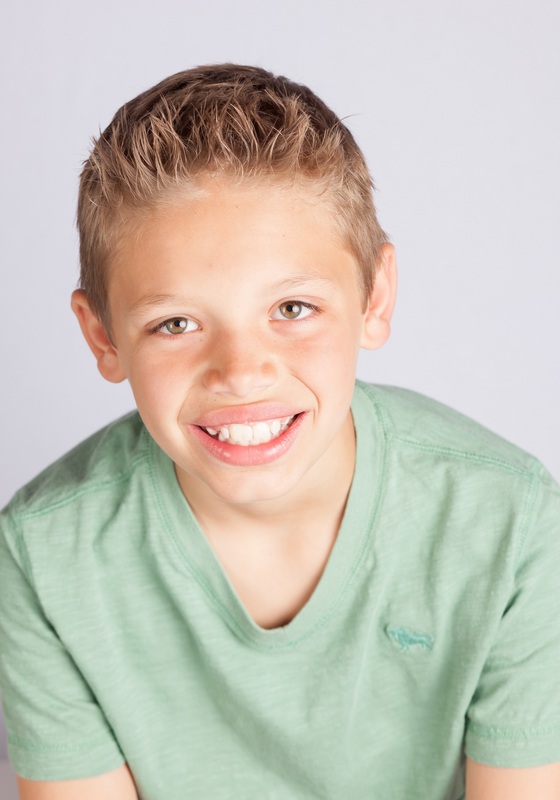 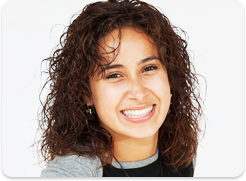 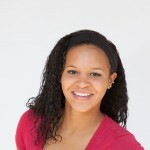 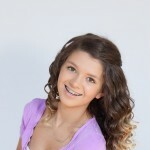 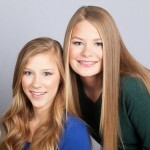 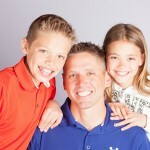 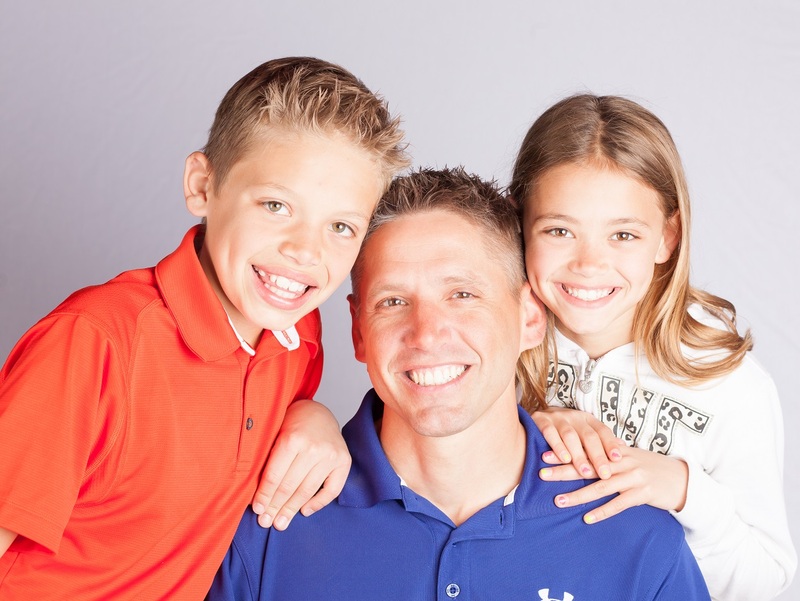 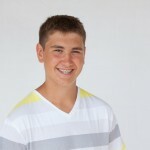 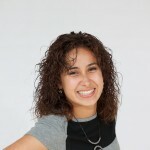 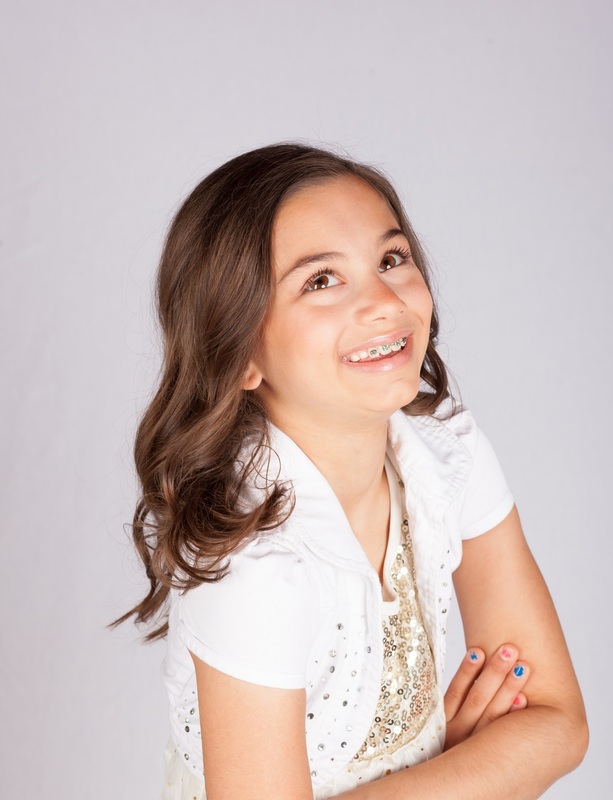 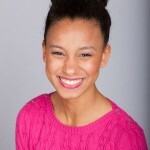 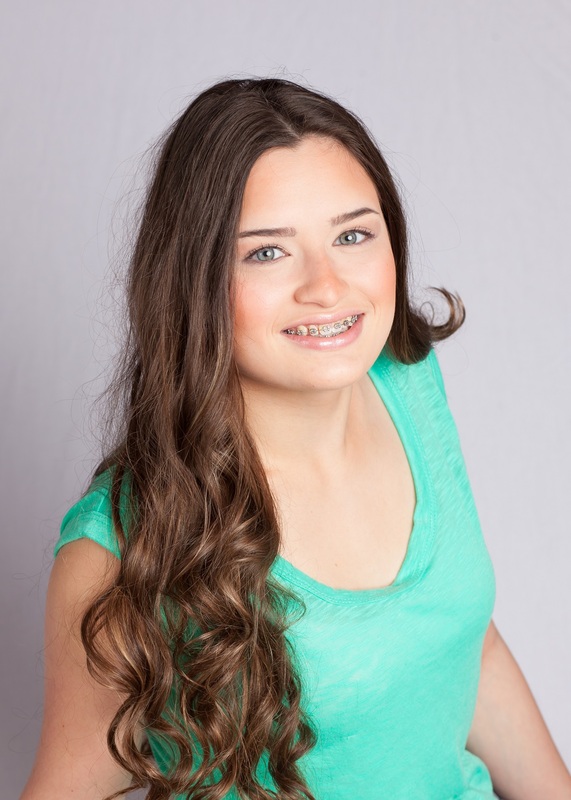 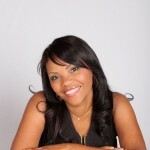 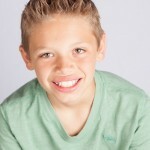 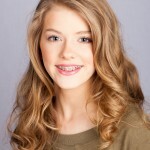 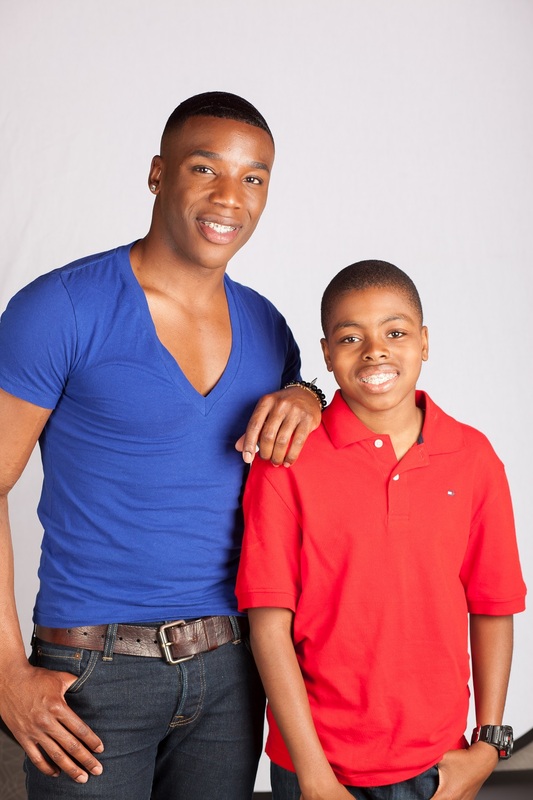 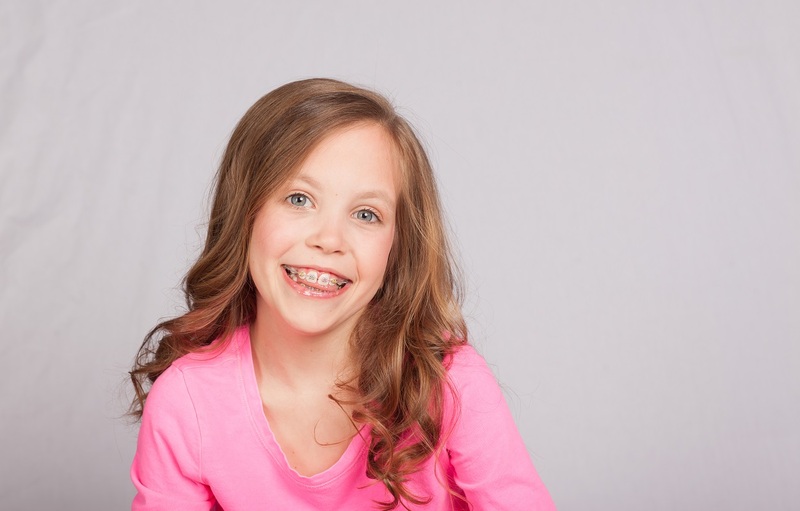 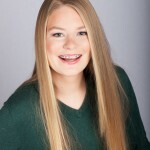 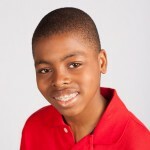 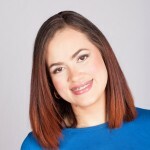 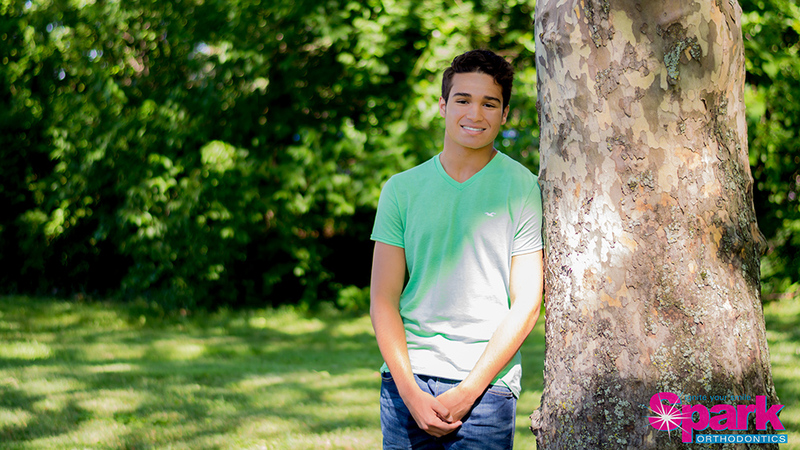 Please check back often as we continually update our “Spark Orthodontics Patient Gallery” page. 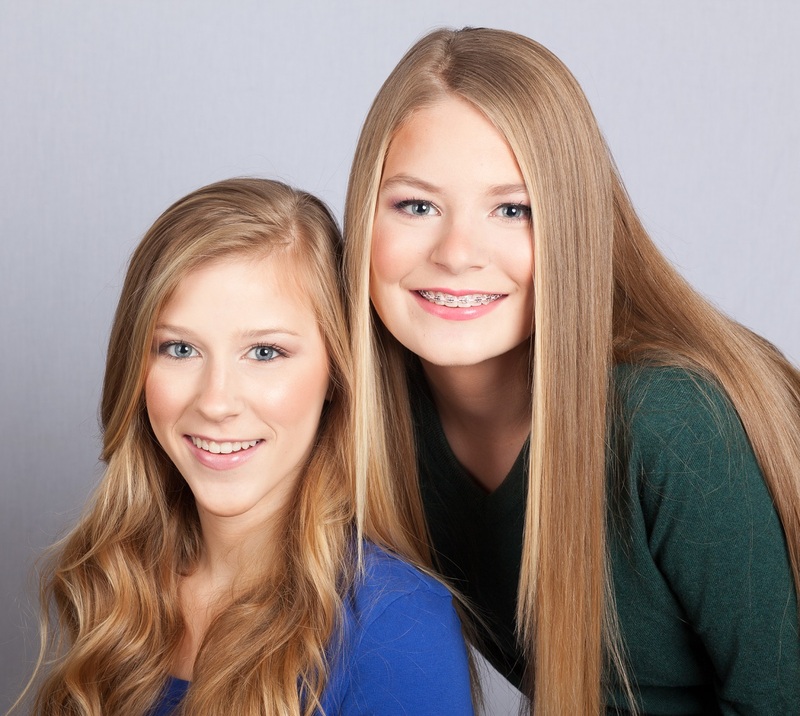 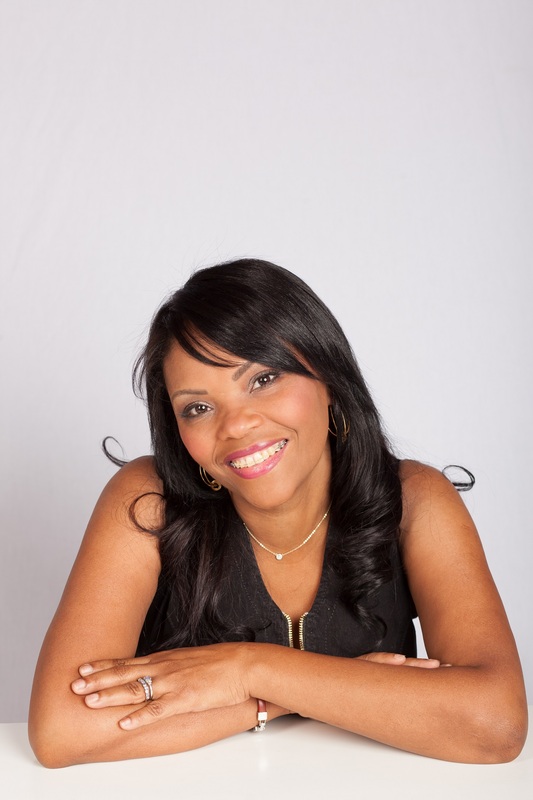 If you would like to have your smile on our website, call our office. 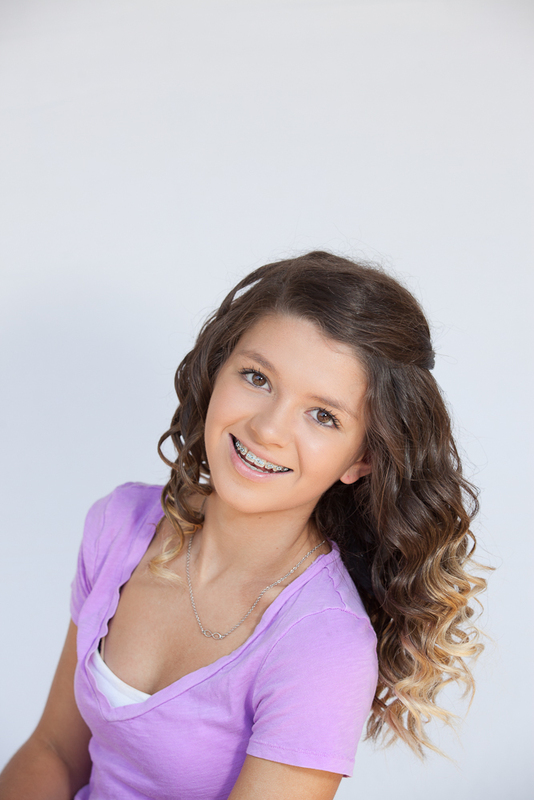 Please call our office at 610.865.2777 to get started on your Spark Smile today!